I'm so excited to begin incorporating long runs back into my schedule! During my streak, I purposely avoided running long. I just wasn't really in the mood or mindset for it. But now, I'm building my base! It's time to start working some longer miles into my weekly routine. I don't know about you guys, but when I take some time off running long, I get kind of nervous for the first LSD. It's like I'm worried I've forgotten how. This weekend, my "long" run was going to be an easy six miles. (Okay, this distance used to be a legitimate LSD for me! I probably shouldn't put long in quotes...) I have plenty of time to get back into double-digits, and for now I just want to get used to the feeling of adding a couple miles to my weekly runs. Another reason this was such a good weekend to start running long again? A freak cold front! I was seriously elated to see this break in temperatures, and I'll be taking full advantage of it until it disappears. The night before, I laid out my outfit so getting up early would be easier. When my alarm went off, I was once more super-grateful for LASIK. I don't always eat breakfast before a morning run, but I was starving when I woke up, so I had my usual. 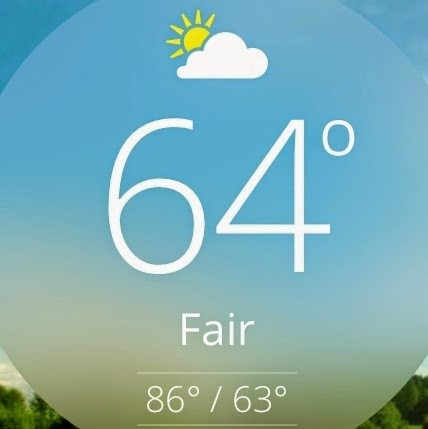 I also checked the weather obsessively to make sure it was still going to be cool. It was! Morning run routine calls for iced coffee, a pop tart, and some Facebook and blog catch-up! I got dressed, drove to the park, went through my usual routine, cued up a podcast, and headed out. I packed Gu and candy just in case, but ended up not wanting either. 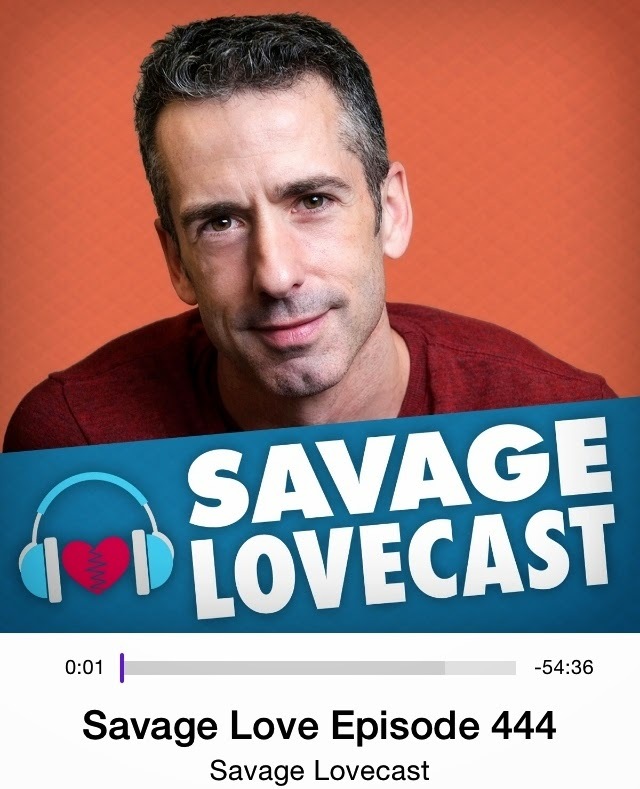 Dan Savage makes long runs easy. I kept my pace conservative; I haven't run six miles since the pain-fest that was Shark's Tooth, but my legs felt really good and strong. The weather helped. My splits were super consistent and I just felt good the entire time. At the halfway point, I decided I didn't want my Gu, probably because I'd already had breakfast. I tried for a fast finish today, too. Around 4.5 miles, my legs were like, Wait, we're not done? I was glad I decided to cap the distance at six. Negative splits and a sub-10 final mile?! Go me! After the run, I showered and took a leisurely nap...it's the best part of running long on the weekends! After nap-time, I had second-breakfast (like the Hobbit I am). Overall, it was a great run and such a nice way to get used to the whole routine of long runs on the weekends! 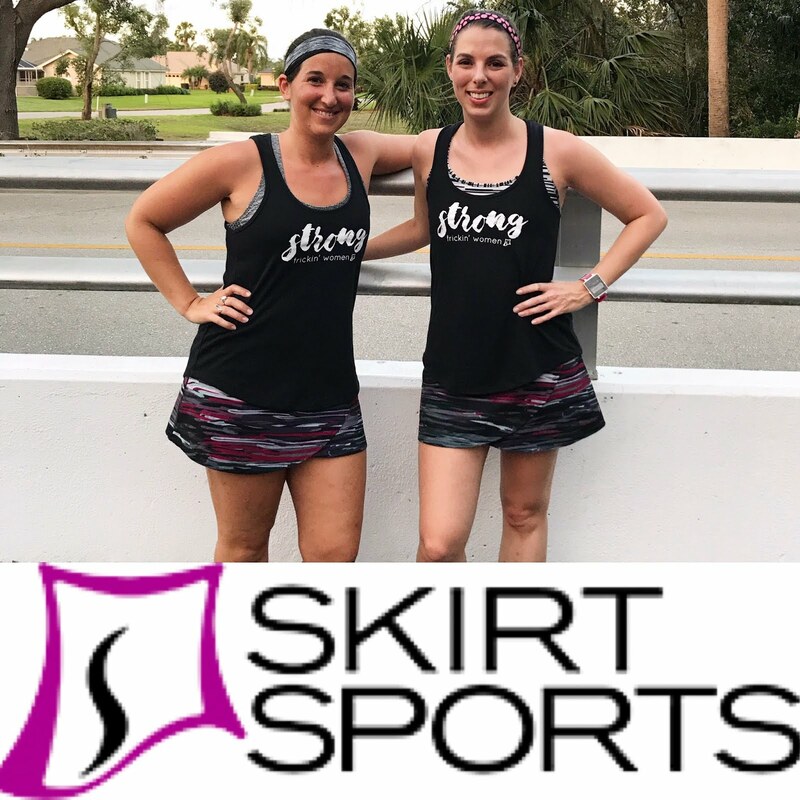 Are you including long runs in your schedule? What's your long run routine like? I'm glad you posted about having nerves jumping back into long runs because I am feeling the exact same way and it's nice to not feel alone! I haven't run a double digit long run in so long I can't even remember when it was! I think it was the beginning or middle of March... sooo long ago. Next Saturday I have a 7-miler on my schedule and it's totally intimidating. Right now I can't even imagine running 10 miles! I love that we're on the same track for building a base and training. Your full is earlier than mine, but in general we'll both be training at the same time, and that makes me feel WAY less nervous! I think I'm trying for 8 this weekend. We'll see! Great job on your first long run of the season! It's always a bit scary coming back in after a break but it is so nice to get to hit all those milestones again! 14 miles was such a magical number for me because it was the first time I ran farther than a half! I love running while traveling - maybe being in a new place will motivate you and make you feel fresh! Great job on your 6 miler! So funny - temps in the 60's and 70's are killing me right now! I always get nervous when I go beyond 6 miles for my long runs but since I've been in training mode since February I'm finally getting used to it lol! I think I'm finally adjusted to the 70s, but the 80s are looming! It makes me feel SOO good that even a 3x Boston Marathoner gets nervous when adding long runs back in!!!! I love 2nd breakfast...it's such a rare treat! I've been trying to keep my long runs to between 5-8 miles during the summer. I was told that's a good base to have before amping up my training in the fall for the second half, plus the rebel challenge (hope I get in!) in January. It's weird though- a few months ago, 6 miles would have legitimately been a "long" run for me. It's odd how normal it feels now. And I LOVED the cold front too! It was so nice I went out at 8 am this morning and didn't have to worry about the sun or anything it was gorgeous! I'll be building up to 10 or 12, then starting official training in July/August! I can't WAIT for your 2nd half...it'll be fun to see how your training changes. I always get really nervous with long runs when I haven't done one in a while or if I am doing a new distance (like today). I get like super worried about the amount of suffering I am going to do and it never turns out bad at all! I always end up enjoying myself so much on my long runs. Agreed about the outcome...I always end up enjoying myself and feeling super accomplished! I don't know why my head gets in the way! I hope long runs bring you a great sense of accomplishment when you begin adding them back in! I sure am! I kind of hate knowing weekends aren't for sleeping anymore, but at least I know I'm doing something good for myself and my training. OMG, if you can invent an even BETTER "run less, run faster" technique, I'd be all over that. I'm super curious...if you don't like running long, why run marathons?? I have been having this exact same feeling. After several months off of long runs from injury, I had to remind myself of how to do them! What to wear, what to take, etc. Starting to get back in the groove now and I'm sure you will too. Great post! Love the picture of Archie and the oatmeal. There's definitely a system I need to remember. I guess my blog is useful; I can go back and see what works for me! Good job getting it done!! I don't have the luxury to wait around...it gets too hot to run long by like 8am. So I have to start EARLY! I'm not looking forward to thinking about water on the route. I didn't need to drink on this 6-miler. 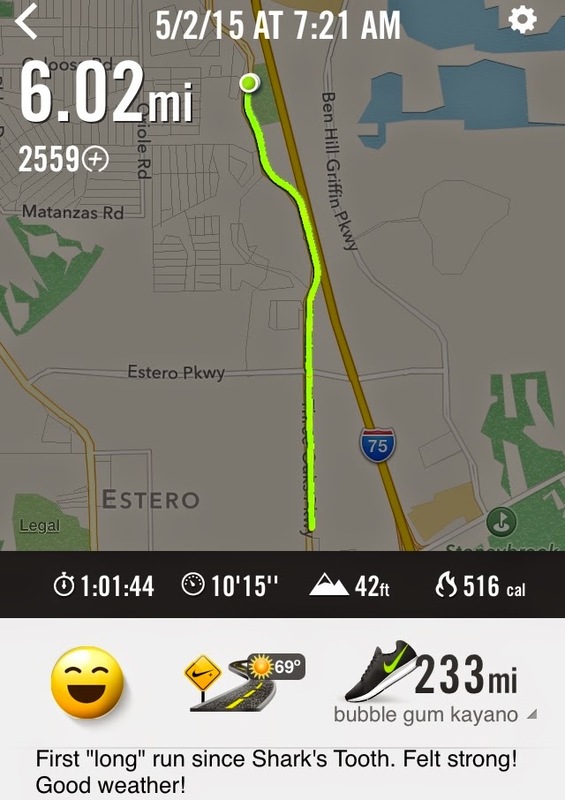 THIS: "Around 4.5 miles, my legs were like, Wait, we're not done? I was glad I decided to cap the distance at six." I feel that way every time I do a longish run after taking some time away from them. Also, I feel the same way about socks. I have a favorite pair of running socks that I wear for long distances and races and I sort of freak out if I don't have them. I'm sure I've worn them dirty if that's what needed to happen. I'd read other bloggers who wear dirty socks and I thought I never would but...I was desperate! I live in a bubble world of ultra-marathoners. I am the lazy one who hasn't even run a marathon, so I often forget that six miles is a long way for most people. My friends and I (two of us are broken, two of us just ran Boston) raced "just" the 10k on Sunday. People looked at us like we were assholes when we said that. I forget that I used to barely be able to run a quarter mile. Running 6 is a HUGE accomplishment, even though I've now run a full. I need to remember not to undermine any distance! This sounds like my dream weekend!! I sadly got over enthusiastic with the long runs and got a bit sore/pre-injured so I have to rest. But this weekend!! Nice 6 miles, brunch, and then a nap.